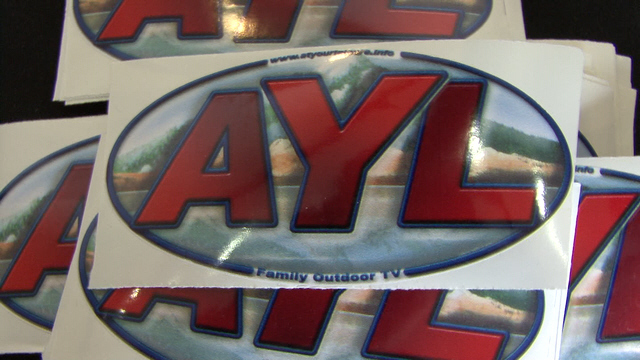 Continuing AYLs coverage of the Utah snowmobile complexes, Steven Heumann heads up to Ogden to check out what Monte Cristo has to offer. Product Review: Don't Get Caught In The Crossfire! Rob Lewis and Alisha Reverman have sled fever! 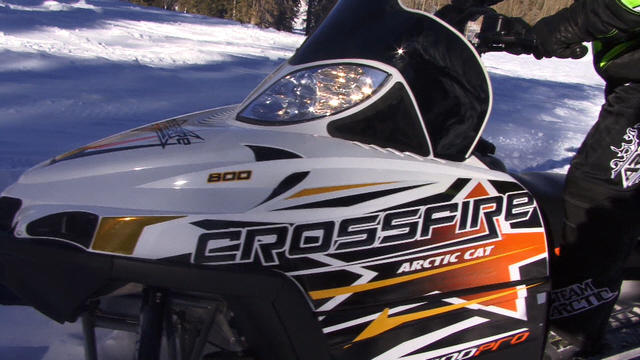 This week they check out an awesome machine from Arctic Cat called the Crossfire. 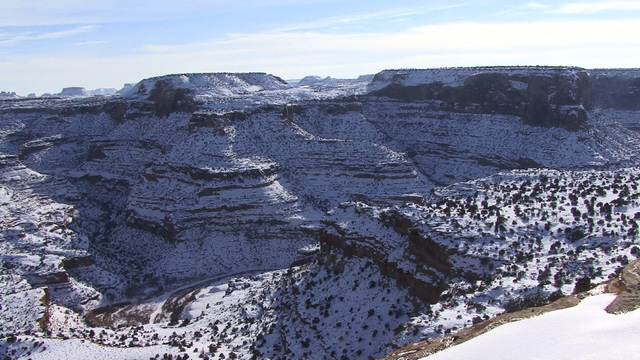 It's a great sled for both trail and powder riding. Rob and Alisha will show you why. Beautiful works of art aren't only to be found in museums and don't have to be made with paints, or chisled out of marble. 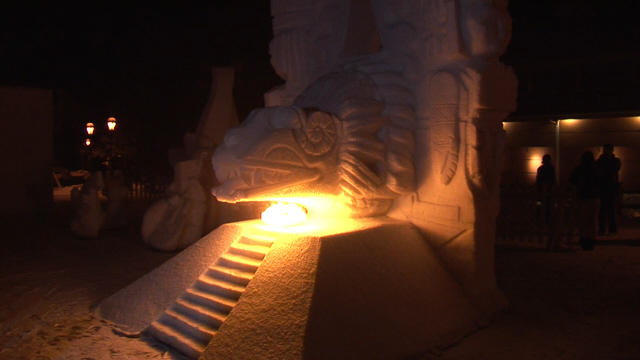 The town of Brekenridge Colorado turns into an outdoor museum every winter for the annual International Snow Sculpting Championships. 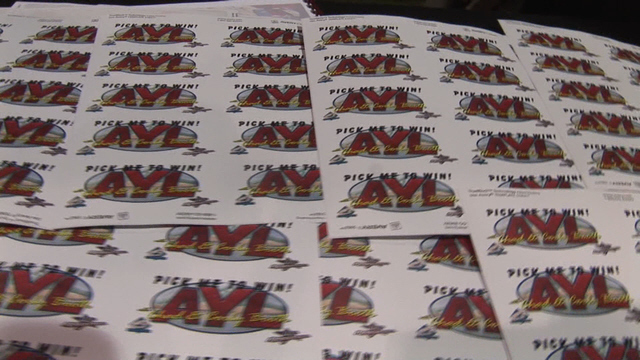 Winners: Boat & RV Show Giveaways! Planner: What is TAFS day? 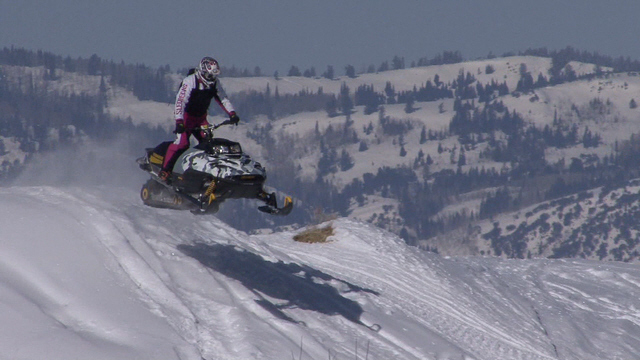 Kory has some info for you about the upcoming Take a Friend Snowmobiling Day and a proposed motocross track and trail system at West Mountain. Check it out!